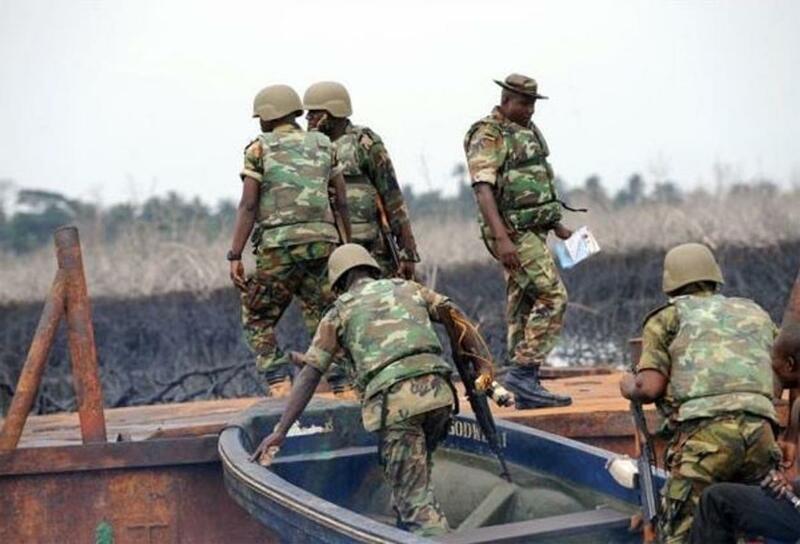 Col. Aminu Iliyasu, spokesman of the division, told the News Agency of Nigeria on Thursday in Port Harcourt that soldiers had taken over the camp. Iliyasu said the trainees had been removed from the camp, adding that preliminary investigation had been launched with the support of sister security agencies. “After the discovery, measures were promptly taken to forestall breach of security and safety of citizens,” he said.